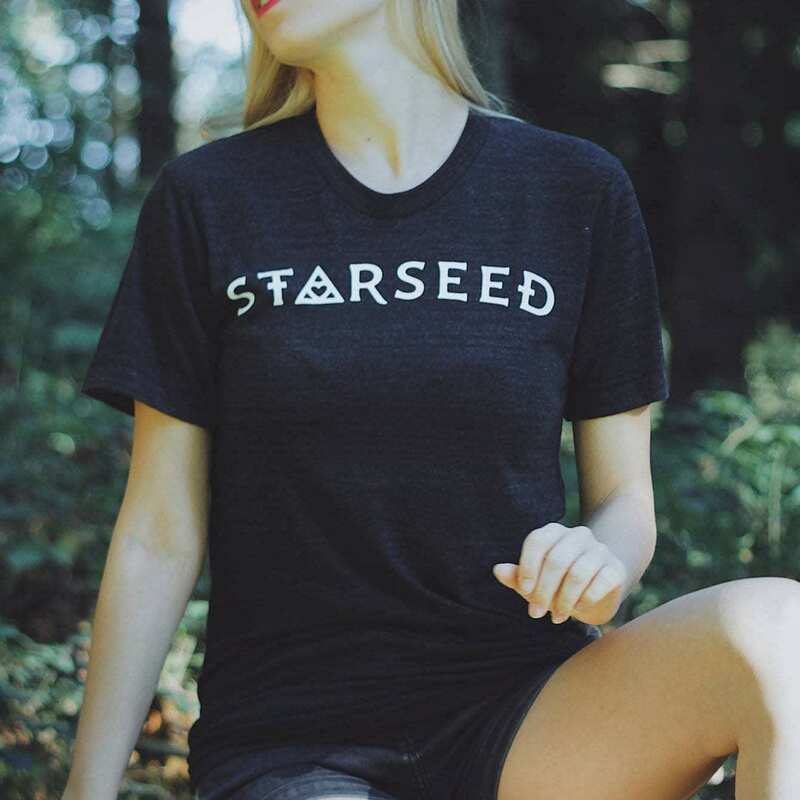 Starseed T-Shirt | Starseed Supply Co. 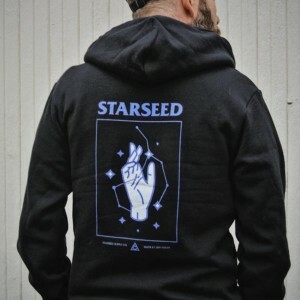 The official t-shirt for Starseeds! 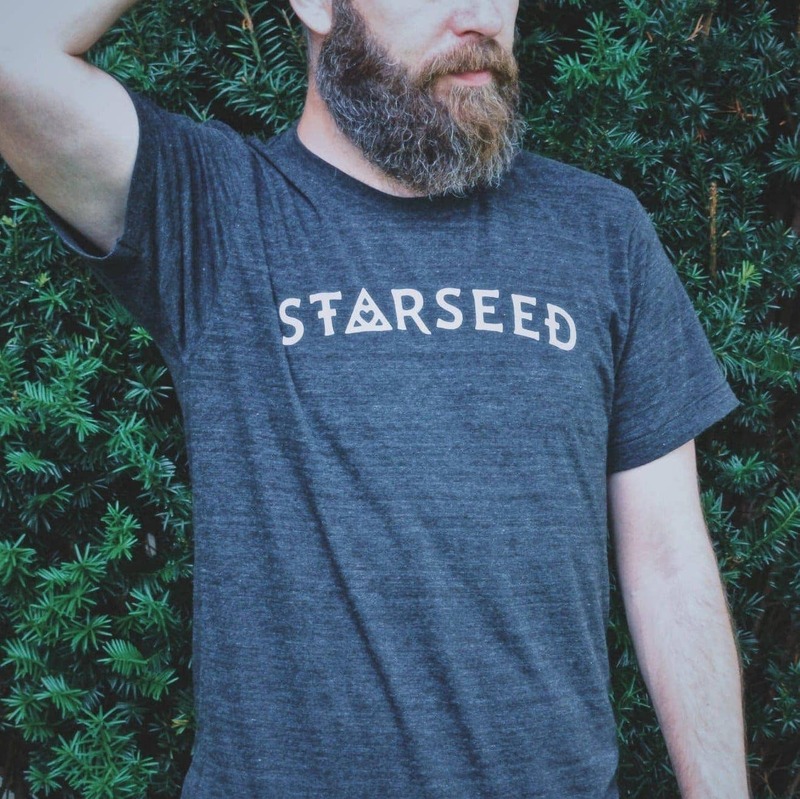 This super soft, tri-blend vintage fit shirt is extremely comfortable. It doesn’t get much better than this. 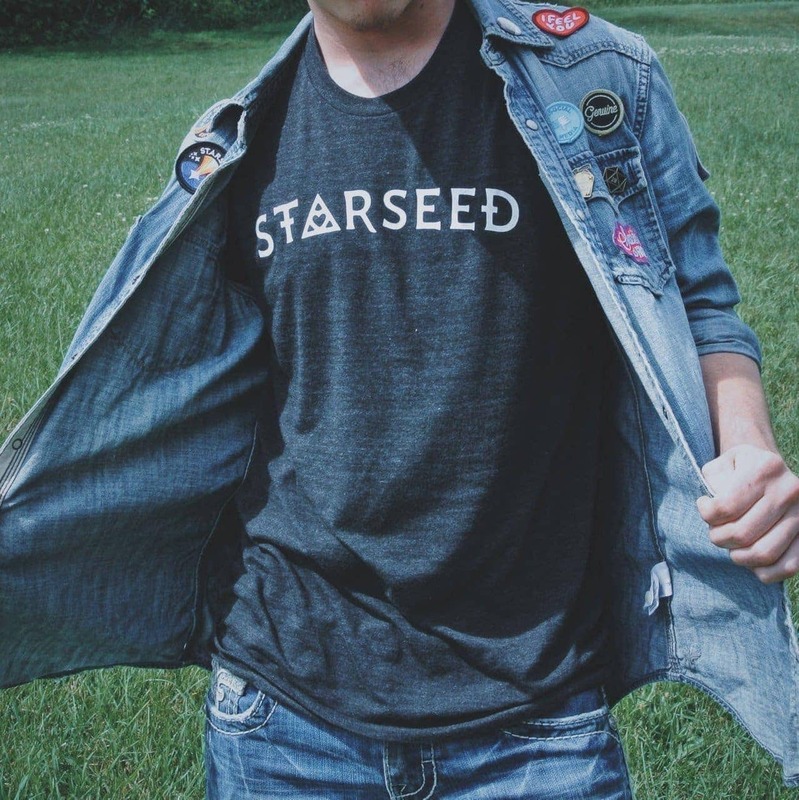 You will love this shirt and want to wear it all the time. 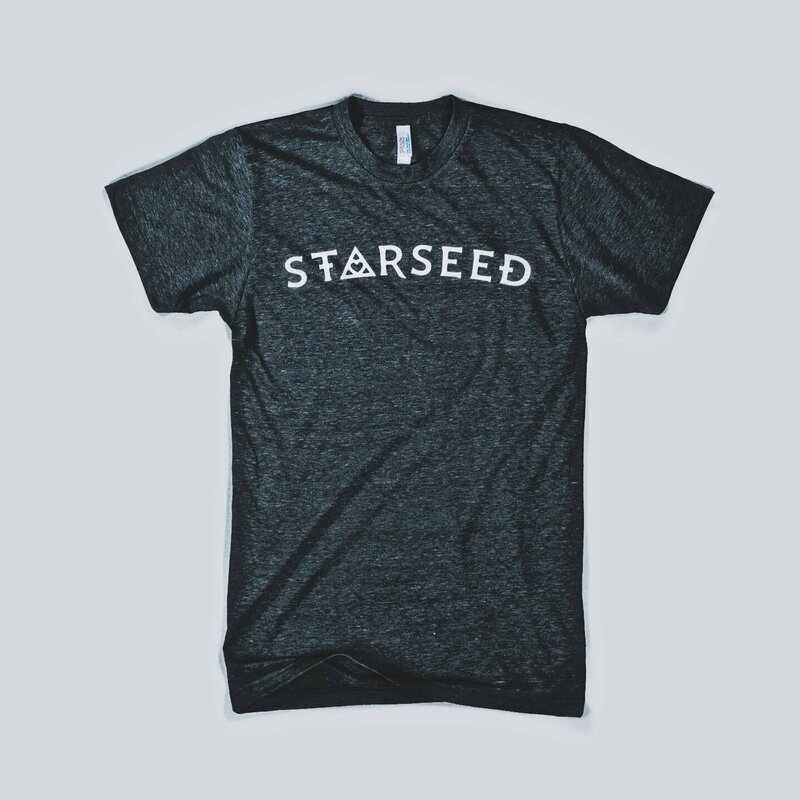 Note: This item is printed on-demand using high quality DTG (direct to garment) printing. 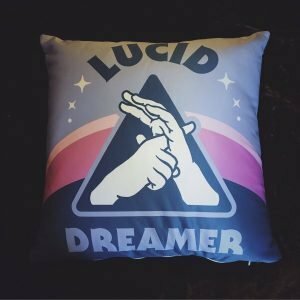 The print has a soft, vintage feel. 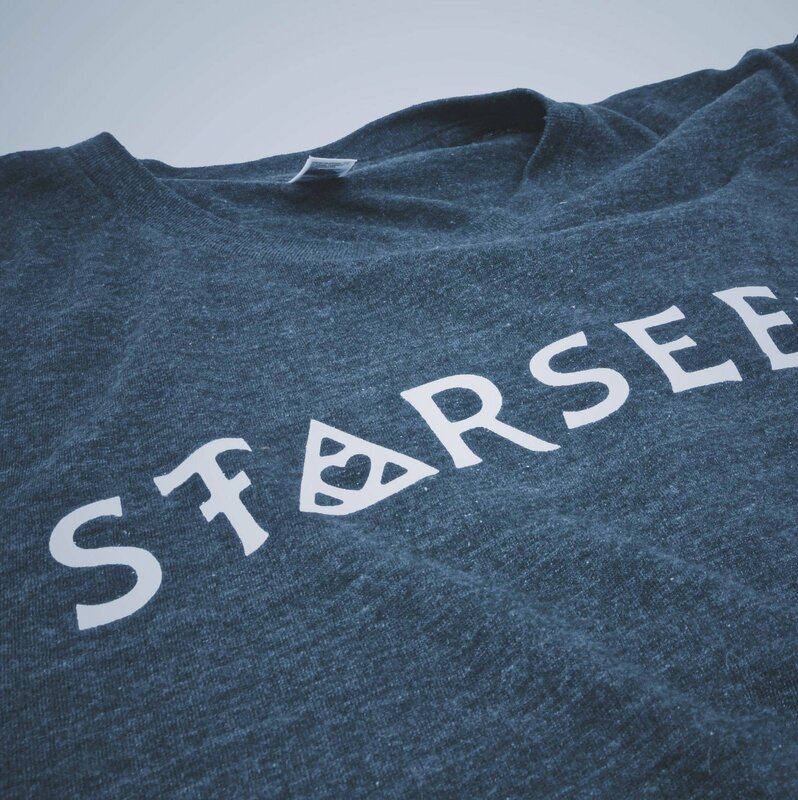 They are printed and shipped via my production partner and will arrive separately than the rest of your order. 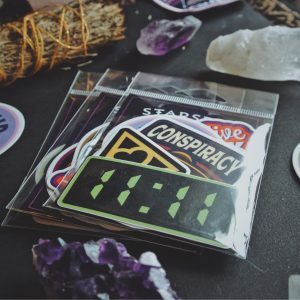 The package will have my logo on it so you know it’s from me! 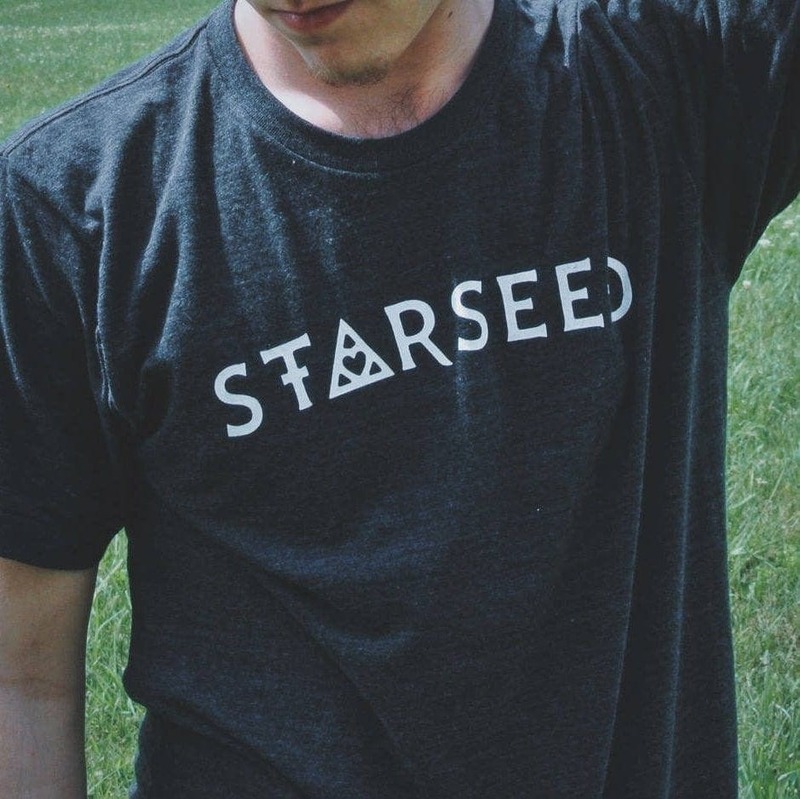 A Starseed is a soul incarnate on Earth with a special purpose to advance the consciousness of humanity in a unique way. 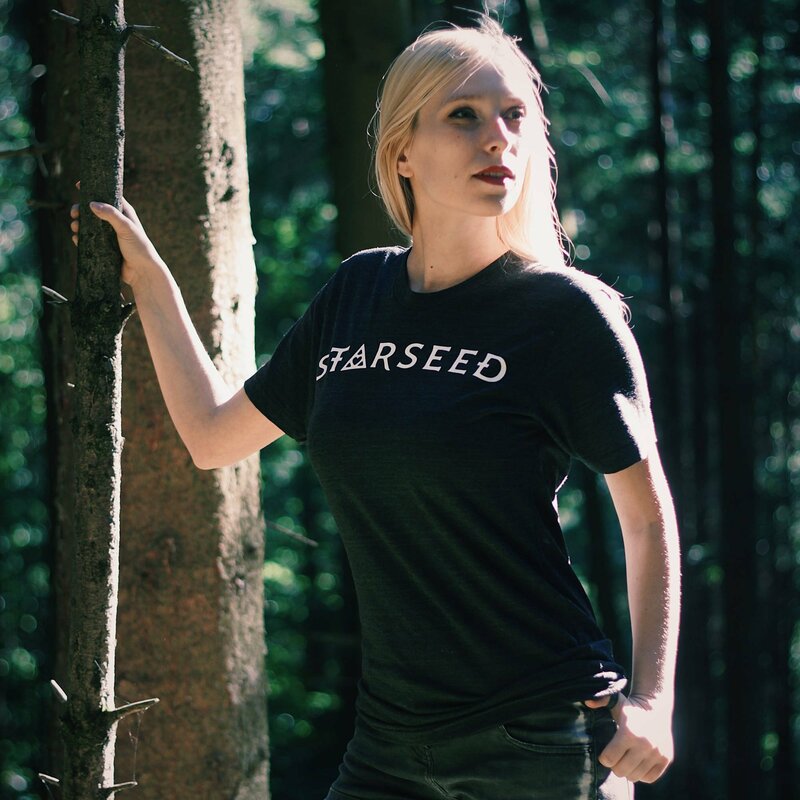 Wear this shirt and send out the signal to fellow Starseeds to find each other and unite!